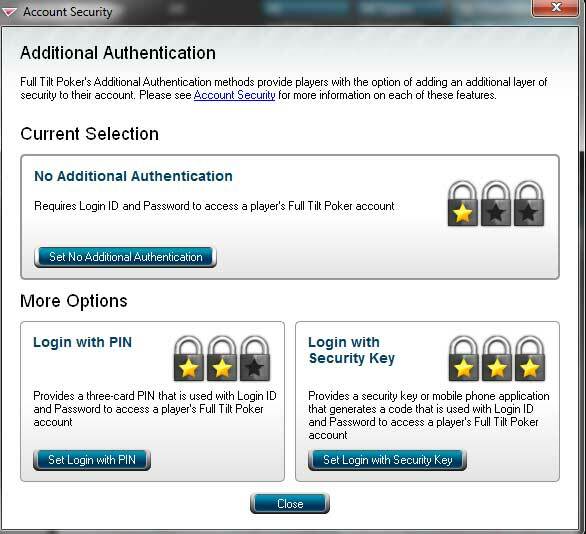 Add extra security to your FullTilt Poker account, there are two ways to increase the security of your account by adding Additional Authentication. 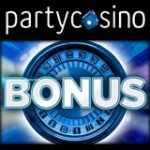 Players can add an addition 3 card pin which must be entered when logging in with your Player ID and password. 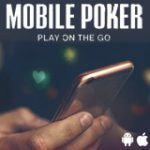 Full Tilt Poker Security Key is a hardware device or mobile phone application which generates a 6 digit code every thirty seconds. 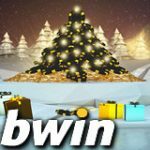 The security code must be used when logging in with your Player ID and Password to access your account. 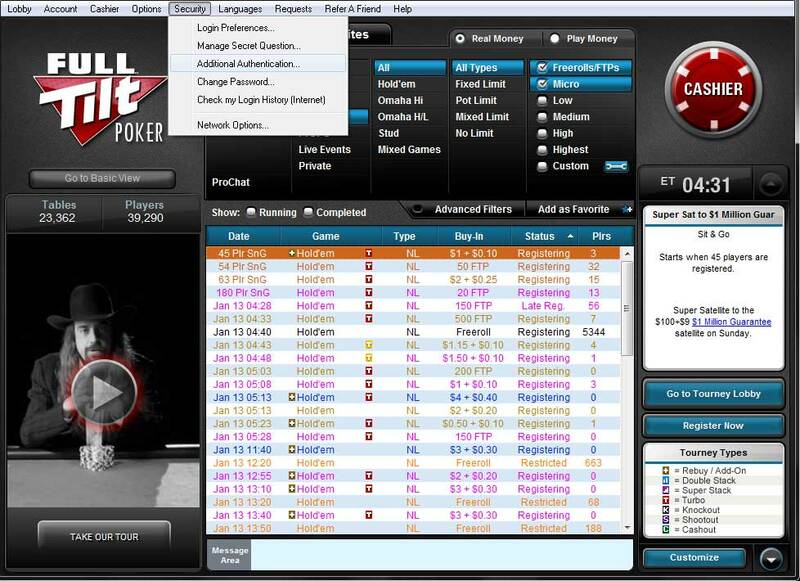 Players can add additional security measures to their accounts by clicking on Security then Additional Authentication in the FullTilt Poker lobby. 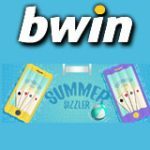 When choosing the login with pin option an extra step is added to the login process, players will need to login with a 3 card pin combination which will be sent randomly to your registered email address once you have logged in you can change you pin to an easy to remember 3 card combination. The deck from which you select your cards will be displayed in a different order each time you login. 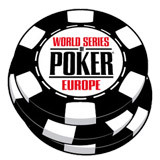 FullTilt Poker has devices and mobile applications to give you maximum security to your account. 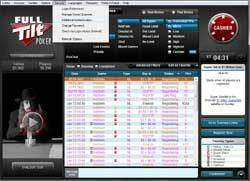 Unfortunately these products must be purchased from the Full Tilt Poker Store using your FTP. 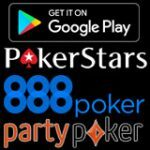 The hardware device generates a 6 digit code every thirty seconds which must be entered when logging into your FullTilt account with your user name and password. 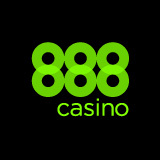 The mobile application sends your six digit code directly to your mobile phone. 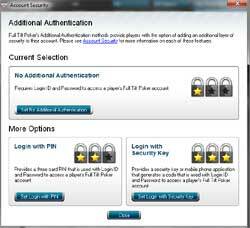 Both run on the same secure system the only difference being the Security Key is a device and the mobile application is downloaded program which runs on your phone. 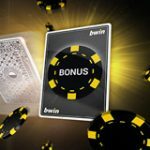 These devices are highly recommended if you're a high stakes poker player with a large bankroll and some spare Full Tilt Points. Email accounts are very vulnerable to hack attempts so be very careful when using one of the popular free email sites like gmail, yahoo, aim ect... Also NEVER give out your passwords to anyone EVER.